Shoes, who said shoes? If you needed an excuse to get another pair of shoes, well here it is. 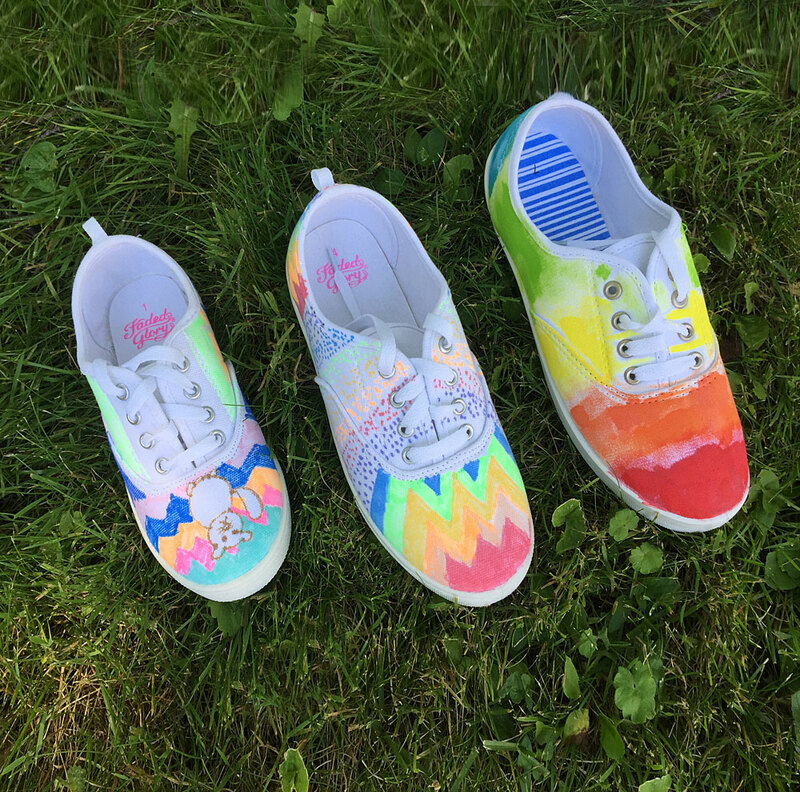 Kristin picked up a plain white pair of canvas shoes and a few fabric markers and look how cute our design turned out. We went with sort of a tribal theme using only two colors. 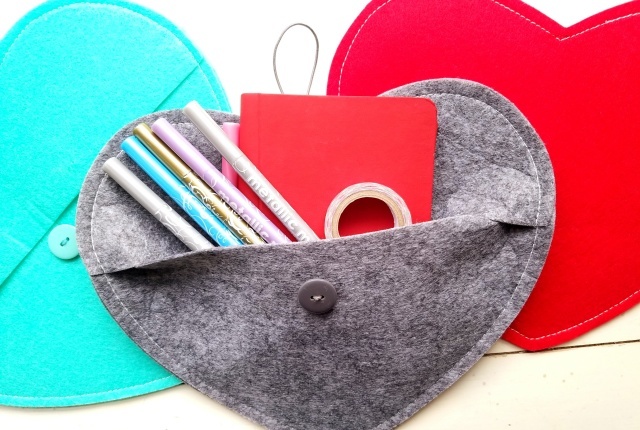 But kids might like lots of fun colors so you might stock up on a number of these markers. You can always use them on shirts or pillows. I truly love working with these fabric markers! 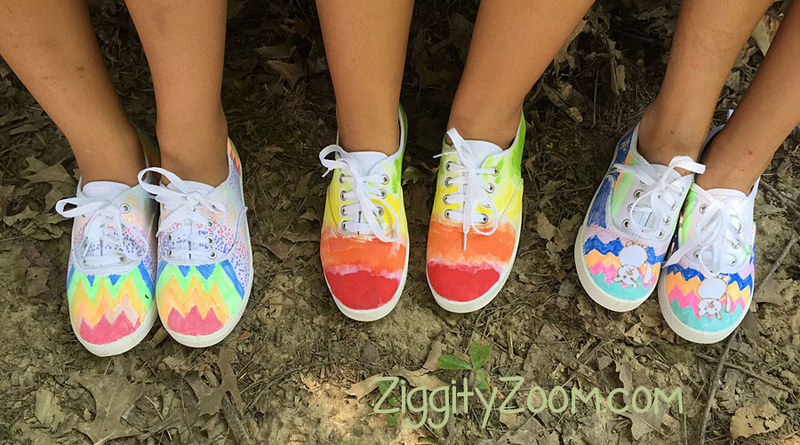 The really colorful canvas sneakers were designed by our girls ages 8 to 14. 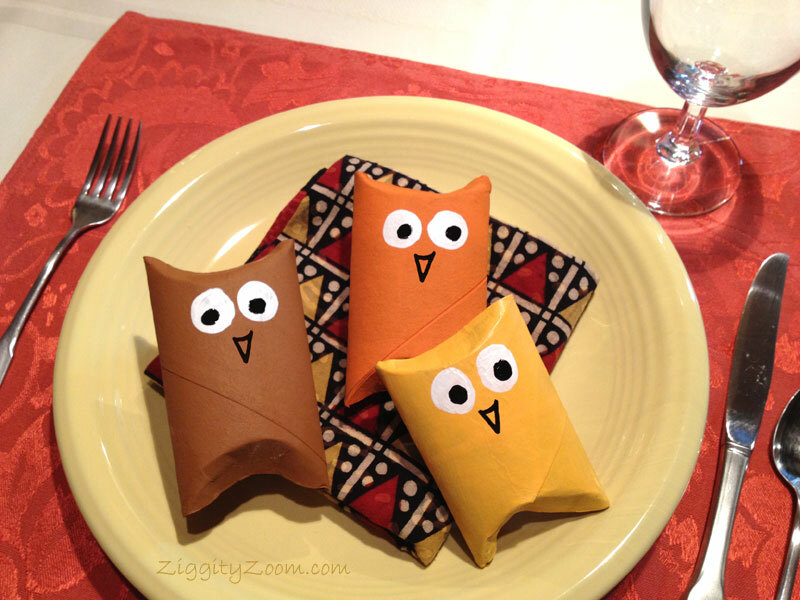 They turned out so great and what a fun kids crafts project! 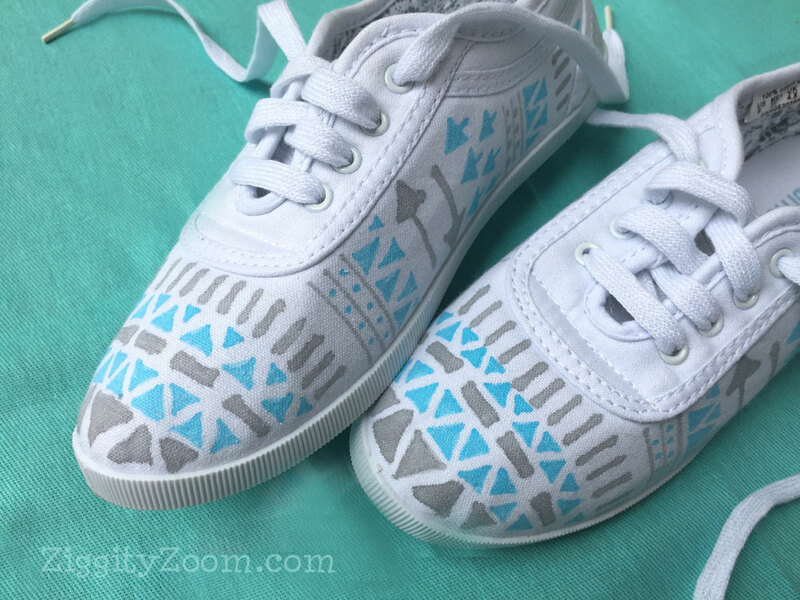 You can pick up inexpensive canvas slipons, or ones that lace, for yourself or the kids. Stores like Payless or WalMart are good options. 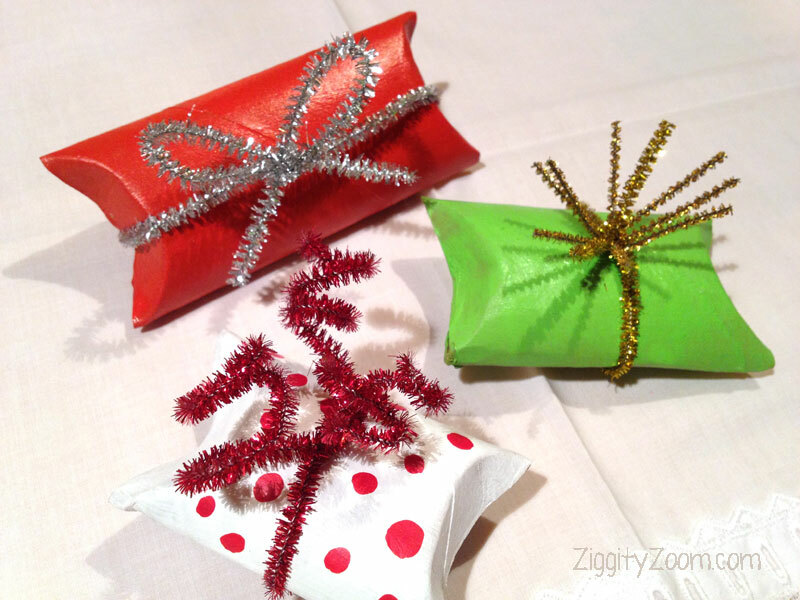 The kids can even choose colors or a theme and then help do the coloring. So all you basically need are the canvas shoes and Fabric Markers, which can be found at most craft stores, such as Jerry’s Artarama or Michael’s Craft Store. 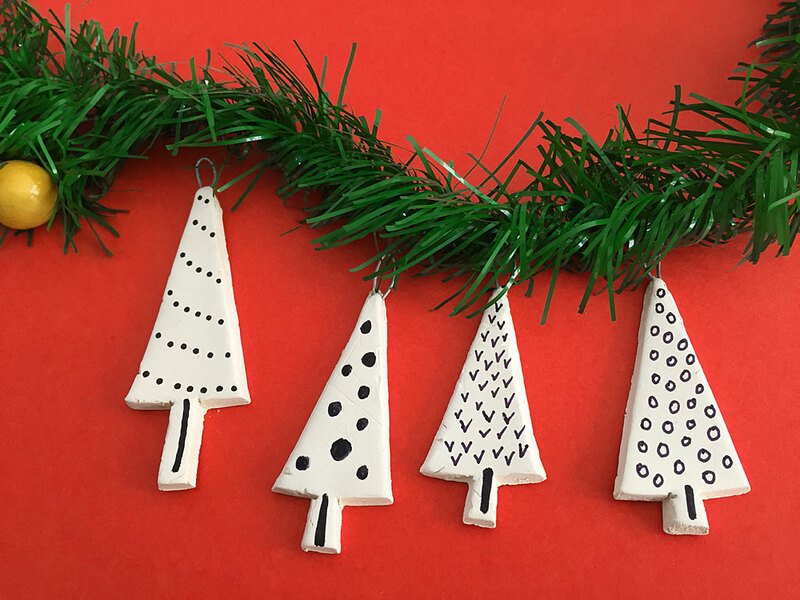 Decide if you want a very precise design or more freehand effect. 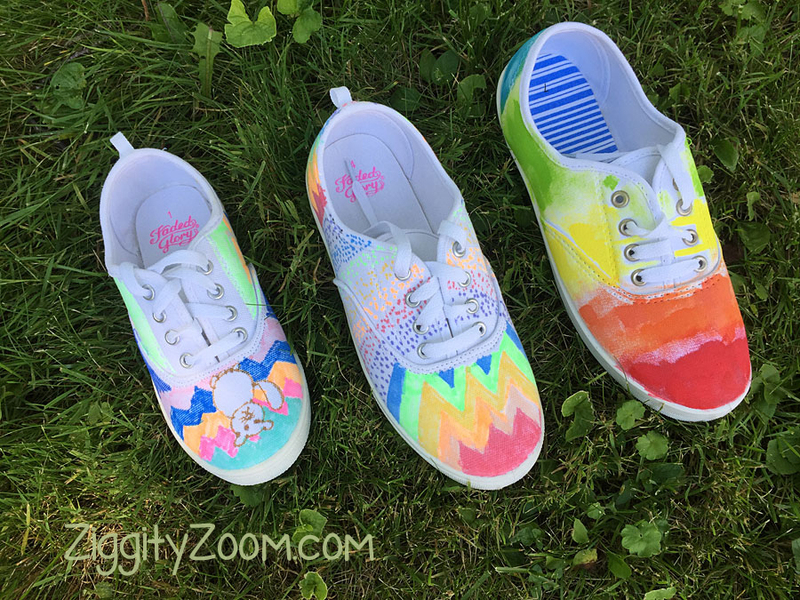 You can either draw your design lightly with pencil right onto the shoe or draw your design freehand. 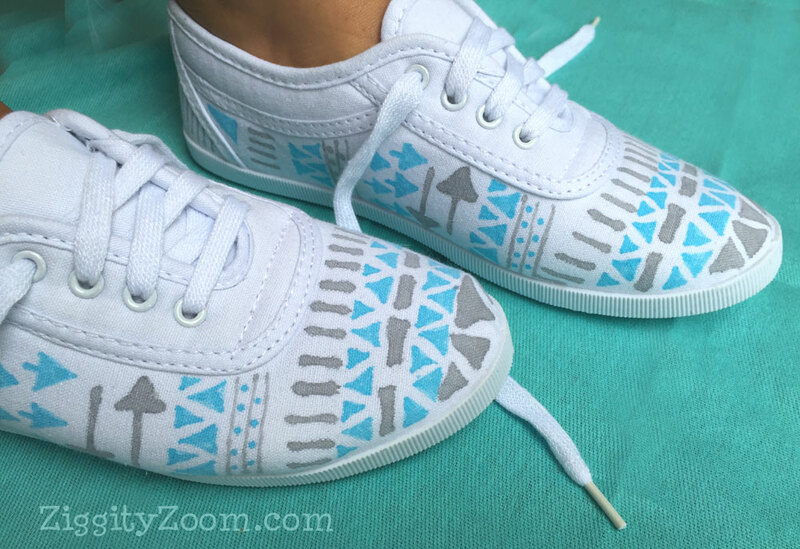 Start drawing with fabric markers at the front tip of the shoe. This way, if the design ends up unsymetrical as you proceed, the front, most visible, part of the shoe looks great! As you move along, be aware that it is best to take shorter strokes to avoid bleeding out of the desired areas. Once you have done the front, work on the sides and finish up withe back of the shoe. You can make the second shoe completely different or match the first shoe. Let the shoes dry thoroughly. Apply a coat of clear varnish paint such as Liqiutex gloss varnish. Or you van opt for a waterproof spray like Scotchguard. These will protect you designs. 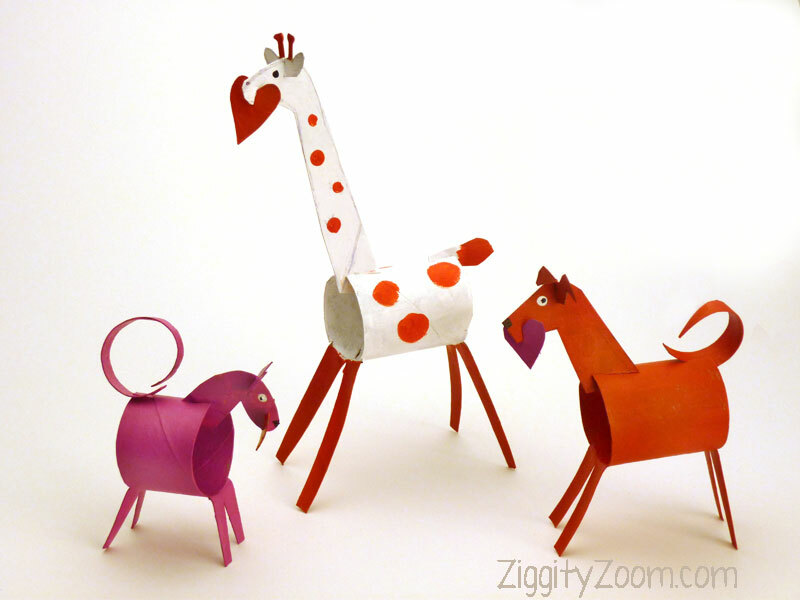 Add a little fun to your day with an easy DIY project for your home or family.